If you’re looking for a jocular weekend getaway from New York City, consider a trip to Jamestown. 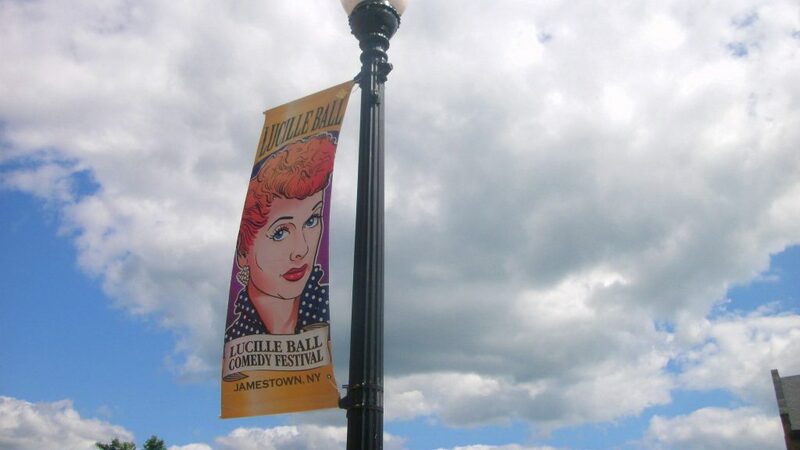 Tucked in the southwestern corner of the New York State, the town is best known for Lucille Ball. Ball was not only brought up nearby, but also had hoped to honor the city by leaving her presence behind to inspire budding comics. Now, Jamestown is home to the National Comedy Center, a nonprofit cultural institution which celebrates comedy’s greatest minds and voices, and the Lucy-Desi Museum, which honors Ball’s life and legacy. There are also tasty restaurants, affordable hotels, and other landmarks that demand a visit to Jamestown. The aforementioned National Comedy Center is an incredible museum that celebrates American comedians from Charlie Chaplin to Tina Fey to Lucille Ball. 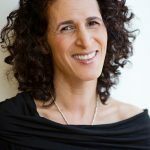 Its grand opening attracted the likes of Amy Schumer, Lily Tomlin, a tribute to the Saturday Night Live cast with Dan Aykroyd and others present from the show, Fran Drescher, and Lucie Arnaz. The museum is a 37,000 square foot facility that highlights comedy as a craft. 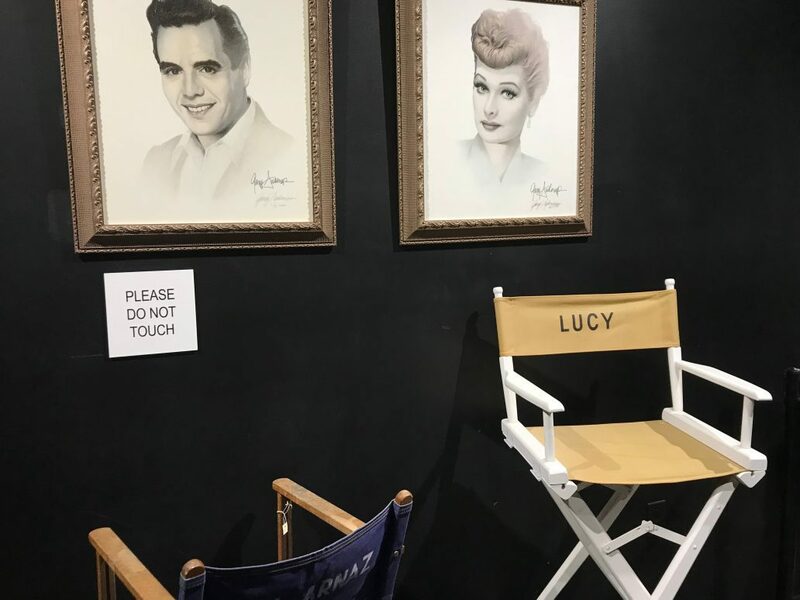 The Lucy-Desi Museum, perfect for Lucille Ball fans, features her original costumes, photographs, memorabilia, props and furniture from the set, and awards. Be sure to get a tour guide to hear insider’s stories you won’t hear otherwise. Also plan to spend time at Robert J. Jackson Center, which explores peace and human rights through interactive exhibits. Science buffs will want to try the Roger Tory Peterson Institute of Natural History. The Chautauqua Institution is also worth a visit. It’s a non-profit education center on 750 acres that is dedicated to the arts, religion, education, and recreation. Start at the Labyrinth Press Company, a local favorite that offers a full menu of vegetarian options including “Lab Dishes” such as the Havana Shakedown, a veggie burrito, and the Rockin’ Rohler, a fried egg sandwich with cheese and avocado. They have a lunch spot on East 4th Street and their food is also served at the National Comedy Center. 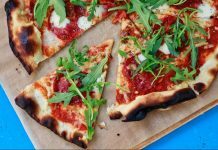 The Pub on North Main Street is a good spot for homemade Italian pizza and pasta. Or head to the Corner Cafe on East 3rd Street for a bowl of traditional ramen. 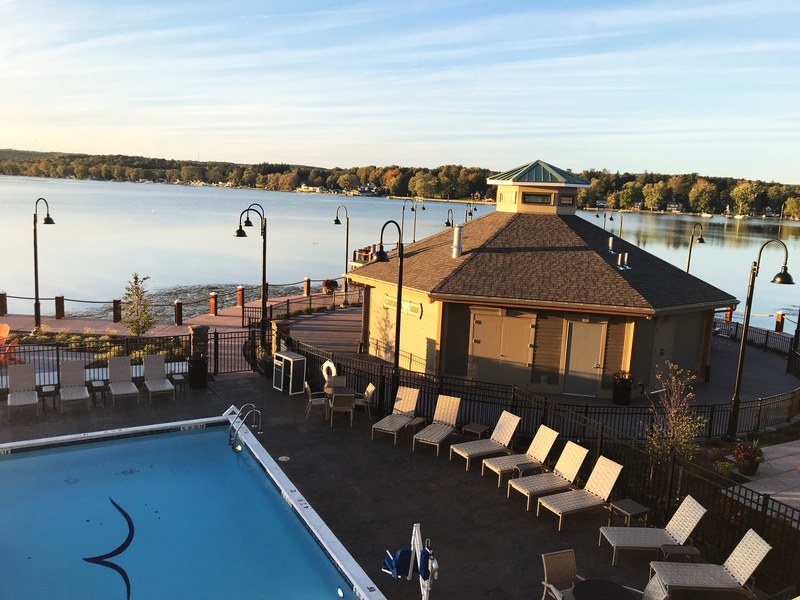 Definitely check out Lakehouse Tap & Grill at the Chautauqua Harbor Hotel for more upscale dining. 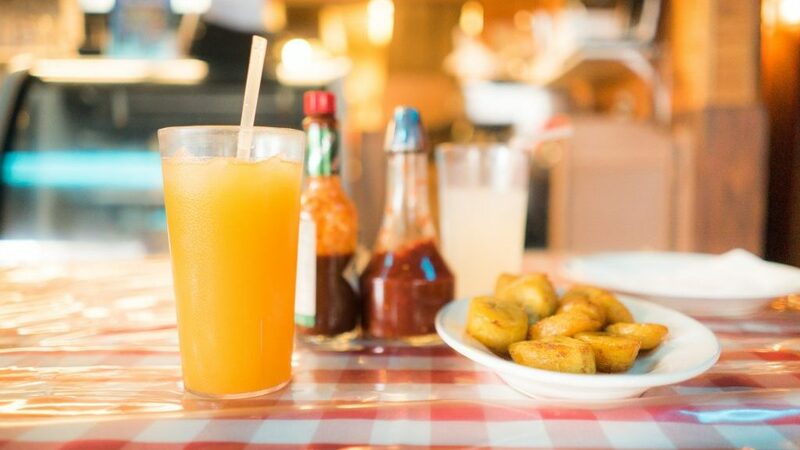 They have a long list of fish, chicken, and meat options made from locally-sourced ingredients. 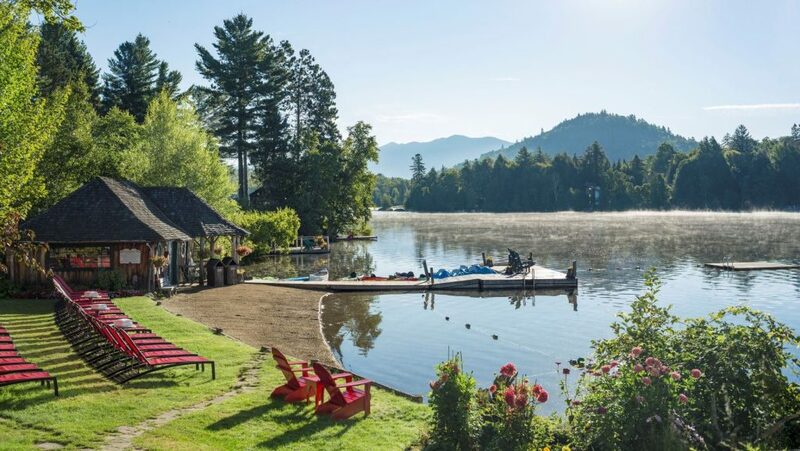 The atmosphere is quiet and diners have a view of the lake from inside with outdoor dining available in good weather. 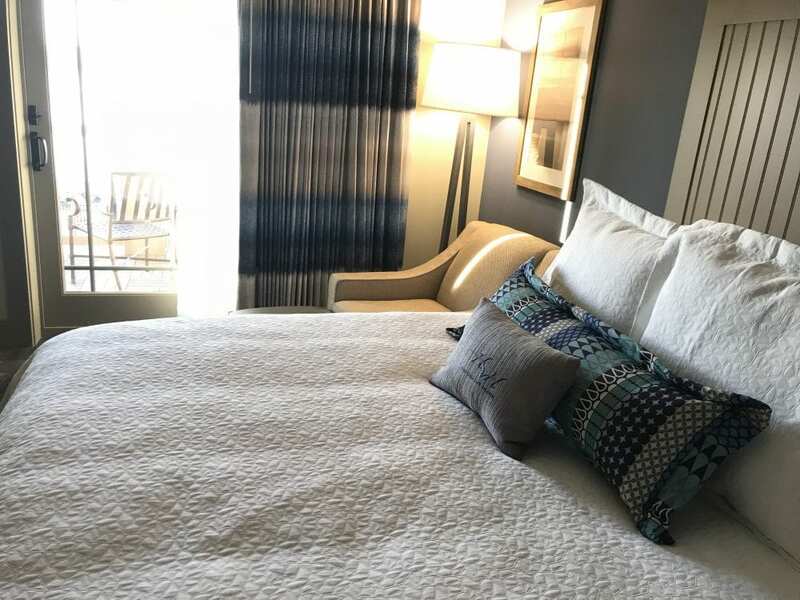 Chautauqua Harbor Hotel, which opened a few short months ago on the harbor, is a great place to stay in nearby Celoron, which is where Ball grew up. Since this is a brand new hotel, everything is fresh, comfortable, relaxed, and best of all, still very affordable. It’s actually located on top of what used to be an amusement park and is lakeside. There are firepits to sit by in the evening to roast marshmallows or simply wile the night away. Alternatively, hop into the indoor pool with a jacuzzi after a long day out or tuck in for the onsite dining. Rates start at $152 off-season. 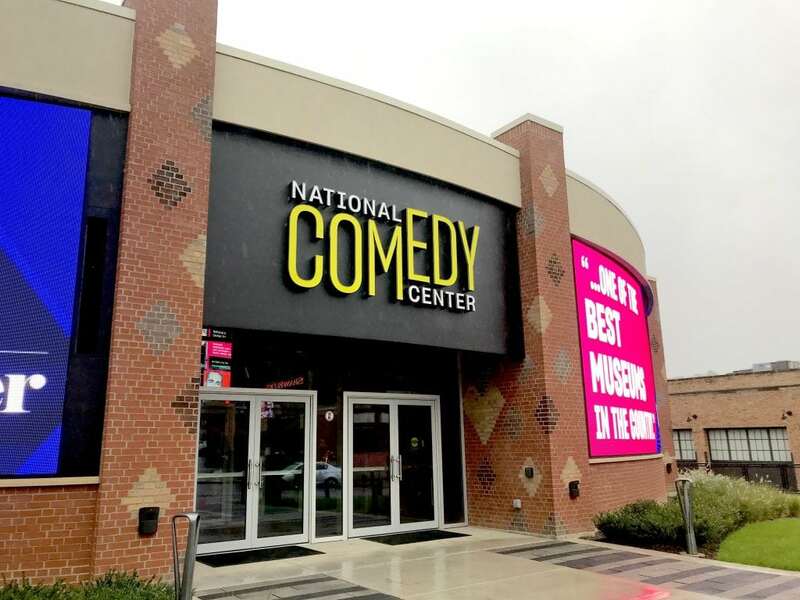 See live comedy at the National Comedy Center. They offer special events featuring top comedians. Just be sure to check the website for information. The annual Lucille Ball Comedy Festival got under way in 2011 and occurs every summer. Joan Rivers headlined it the first year, and it’s been drawing big names ever since such as Lewis Black and Robert Klein. U.S. Bus is the local transportation company for bus service in Jamestown. For transportation needs over in Chautauqua, use Chautauqua Area Regional Transit System (CARTS). Catch an Amtrak train from New York City’s Penn Station to Buffalo’s Exchange Street (BFX) downtown. Then take a bus to Jamestown. Rates are around $76 each way and the trip takes 13 hours. There is one train per day. You can also get a Greyhound bus from Port Authority to the Greyhound Terminal in downtown Buffalo, NY (181 Ellicott St). The trip takes around seven hours and then take the Amtrak Thruway to Jamestown. For help planning your trip, go to https://www.tourchautauqua.com. Header photo by Adam Moss, Flickr, Creative Commons.